Check out this fresh visual from Timaya – Balance out now! Egberi Papa 1, Timaya shares the video of his single ‘Balance‘ just a few hours after the audio release. The song is the first track off his upcoming EP ‘Chulo Vibes’. In the house party themed video Timaya and his guys are seen having fun and feeling happy in the company of beautiful ladies and loads of cash. 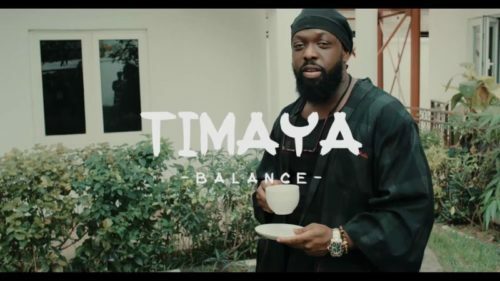 Watch Timaya – Balance video below.